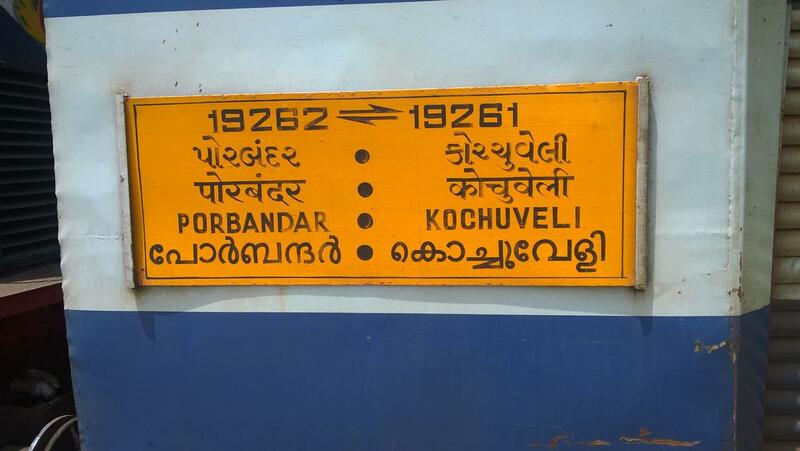 This is the Shortest Route between ERS and KCVL. JCO 28th March 2019 ex. Porbandar will be diverted via Wansjaliya Jn., Jetalsar Jn., Bhaktinagar, Rajkot Jn. station.